*The Fijian Elections Office has announced the latest provisional results as of 11.33pm. 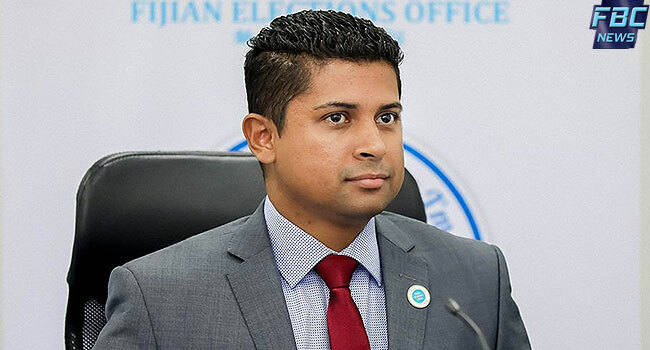 The Supervisor of Elections Mohammed Saneem says these a phoned in provisional results. Saneem says in total they have recorded 253, 664 votes from phone call provisional results. He also gave a breakdown on the percentage of voters for each division. Saneem says the counting of postal ballot boxes is expected to start soon.